BEMG is a physician run, independent, democratic group owned equally by our full time emergency physicians. We are interested in interviewing excellent emergency physicians and physician assistants with ED or Urgent Care experience for part-time and full-time positions. 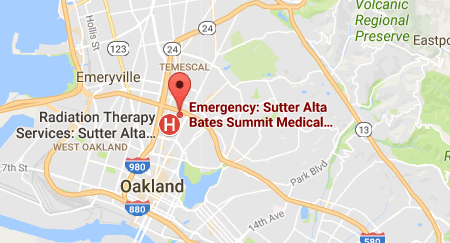 We are a stable group which has staffed Alta Bates Summit Medical Center’s emergency departments in Berkeley (Alta Bates Campus) and Oakland (Summit Campus). 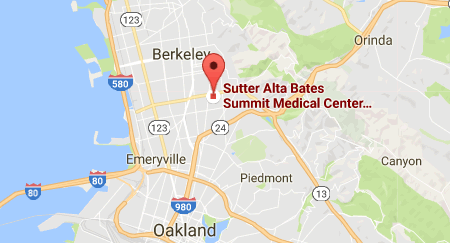 Our two campuses each see approximately 45,000-48,000 patients per year. About 30% of these patients are seen and treated in our ED2 for lower acuity visits. There is excellent backup from an outstanding medical staff with in-house Hospitalists, Intensivists, Obstetricians, Cardiologists, and Pulmonologists. Surgeons and most other specialists are readily available. Please click on the sections below to find out more information! We also offer retirement plans with self directed accounts, as well as health care, CME, and other benefits. If you are interested in applying and want to know more, let us know how and when we may contact you. If you are an emergency physician or a physician assistant, to apply please send your CV to jobs@bayem.org. For over thirty years we’ve committed to serving the health needs of our community. © Copyright 2018 Berkeley Emergency Medical Group. All rights reserved.